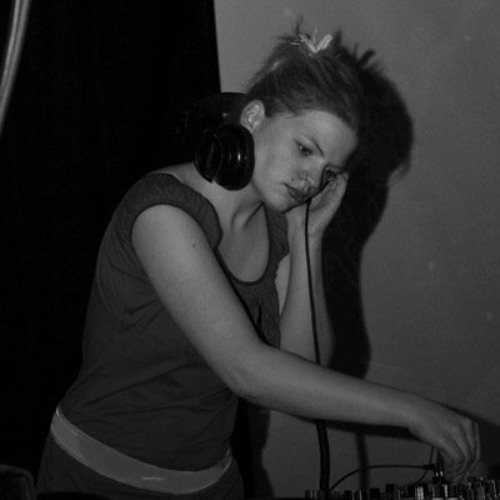 Die Maschinistin aka Nele Hoffmann is a Berlin and Melbourne based DJane. With her style she pays tribute to the roots of Techno, Minimal Techno and House like Detroit and Chicago. In her sets she often combines tracks that reveal her second love of music: Soul and Hip Hop. Her sound is soulful and energizing. She has played in Clubs like Pride (2013), Golden Pudel Club Hamburg (2009), Kurhotel St Pauli (2009), Indra Club Hamburg (2010), and in Bars like Pony Bar Hamburg (2010) and Bruchberg Berlin (2011). In 2011 she had a regular night (Wednesdays) in Stereo 33 Berlin-Friedrichshain in 2011. Since 2013 she is one of the residents of "RAW chicks" at RAW99, Revaler Straße, Friedrichshain. Nele supported events like Frühstücksklub Hamburg and Indra Mondial Club. She supported and played alongside fellow djs and musicians like Nutia, DJ Caff, DJ DK_dent, The Incredible Machines, Jouka, to name just a few.